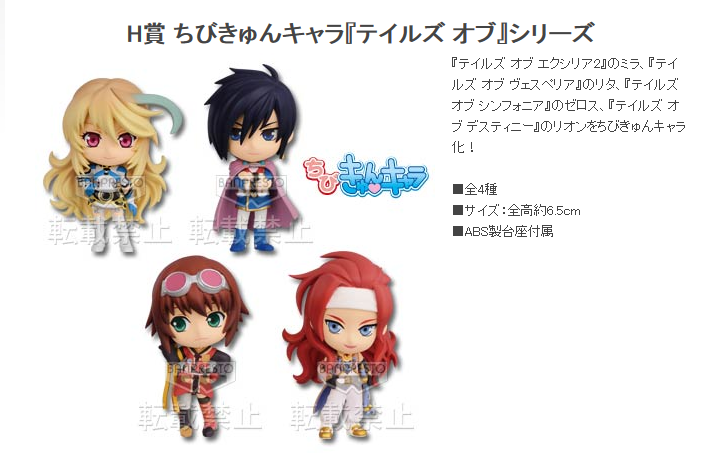 These pictures were taken by Banpresto or authorized person. Please visit manufacturer's home page in order to learn more. © Namco. All rights reserved.